Author adminPosted on 28th November 2017 28th November 2017 Leave a comment on Brexit fueled by xenophobia? Exit Katie Hopkins from the Daily Moan. Sorry, Mail. “It’s such a pleasure to be amongst people that are prepared to fight for their country,” Ms Hopkins said, before telling the cheering audience it was “our time”. The speech, made in Florida earlier this month, went on to claim areas of Britain were controlled by a “Muslim mafia” and allege that there was “institutionalised discrimination against whites” in the UK. Ms Hopkins railed against “Muslim men” and the “Muslim mayor of Londonistan”, referring to Sadiq Khan, who she claimed she “cannot stand”. Apparently, even the Daily Mail thought this a journey too far. Unusual for them. Don’t get me wrong. I’m an atheist and no supporter of religious fundamentalism of any stripe. Christianity in all its many incarnations, Islam, Judaism, Buddhism, Hinduism, Whateverism, can all take a hike as far as I’m concerned. Religion is an obstacle to be overcome rather than a blessing, and sometimes, religion has caused horrors. 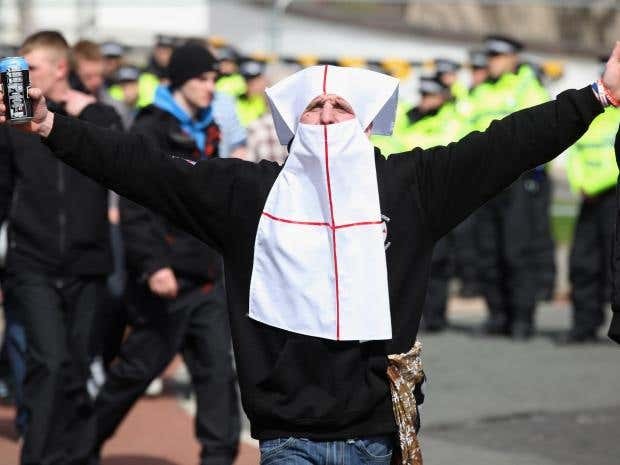 But this blatant advocacy of persecution of one religion among many that have caused great ills is just another manifestation of fascism – another religion of a political rather than spiritual sort. It’s true that some of the greatest recent atrocities again civilisation have been committed by Muslim extremists, for example, the downing of the Twin Towers. However, to extrapolate from that to claim all Muslims are evil and deserve death… now that is a hate crime, as yet lacking only the execution to be comparable to the original terrorism. Author adminPosted on 27th November 2017 27th November 2017 Leave a comment on Exit Katie Hopkins from the Daily Moan. Sorry, Mail. Et tu, Johnson and Gove? Russian tentacles spread wide, it seems. Not just into the Trump campaign, but into the Tory misgovernment. At the heart of this, is the Legatum Institute, set up by Christopher Chandler, a financier who made a fortune as a majority shareholder at Russian gas company Gazprom. Now his thinktank has been implicated in the drafting of a letter, sent by Foreign Secretary Boris Johnson and Environment Secretary Michael Gove, which urged the Prime Minister to ensure members of the Cabinet got behind plans for a hard Brexit by “clarifying their minds” and said they must “internalise the logic”. “Clarifying their minds”… “internalise the logic”?? What logic? Certainly, Russia has an interest in seeing Europe collapse. Better to deal with a disunited continent, where you can play one country against another, than a solid economic bloc including many ex-Soviet satellite nations. It’s absurd to suppose that people who made a fortune from the collapse of the Soviet Union aren’t involved with Russian oligarchs today. And no surprise at all that Russians are trying to influence witless fools in Britain as well as the US. Looks like Boris, Gove and the Donald were all gulled into pursuing Russian interests. Well, they are all narcissistic idiots. Author adminPosted on 26th November 2017 26th November 2017 Leave a comment on Et tu, Johnson and Gove? What would an intelligent and rational person do? Leaked documents show chief EU negotiator Michel Barnier wants to make giving the UK a good transition deal conditional on Britain’s “automatic” acceptance of new Brussels regulations during the likely two-year period after March 2019. Well, well, well… I think that would enrage anyone. It’s not an acceptable POV. Any toddler told by its parents what to do without having a say in the matter might feel a tad irate. What to do, what to DO??? One could storm off in a huff, though probably not very far. Hardly into the bosom of a Trumpist USA, or a dominant China. Or, one could just reconsider whether the current course of action is a prudent one. Britain with the cooperation and support of its European partners is in a strong international position. Ex-Britain is just that. A washout. True, we can’t to anything and everything we want while in the union, just when we want it. But, to switch metaphors, the pack is is stronger together. Just as Europe is stronger with Britain in it, rather than being an offshore headache, we are better off siding with European economic muscle. Rather than wrecking Britain by leaving Europe in a huff, wouldn’t it be more sensible to stay in and reform it? Europe is going to be there with or without Britain’s input. Better to have influence over its development and constitution than to be an offshore island embattled by its storms. It was a Conservative, Ted Heath, who, for all the flaws that came to light afterwards, had the vision to see Britain as part of Europe, and now it’s another Conservative, a Maggie Thatcher Wannabe, the dolorous Theresa May, who wants to destroy it to save a political career that has already failed. She’s no Maggie – well, just as well, really, it would be no credit to her if she were. Oh, the irony. The Tories flipping and flopping without any central purpose. Author adminPosted on 26th November 2017 26th November 2017 Leave a comment on What would an intelligent and rational person do? It’s a steam powered rocket to boot. It will launch the daunty loonie over the Mojave Desert in an effort to prove the earth is flat. Well, good luck with that. Science is full of formulas and equations… it’s what scientists distil much of their work into. And if after this weekend, we have one fewer moron to deal with… hey, who’s complaining? Between the Creationists and the flat earthers, there are a lot of idiots competing for air time. If they cull themselves, it’s a blessing. Of sorts, not the divine kind. Looks like he chickened out from becoming the new nominee for the Darwin Awards but blamed the government! Says he’ll do it some day soon, going up there, some day soon! Oh, the irony. 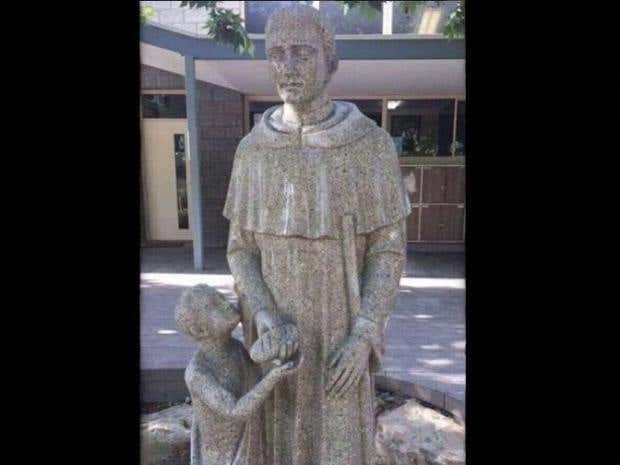 Maybe not so much suggestive as prophetic? The notion that Brexit might not happen after all is beginning to gain support. Sir Vince Cable, the Liberal Democrat leader, has claimed that the chances of Brexit falling through are now “maybe 20 per cent, possibly 25 per cent”. It’s hard to imagine people with the pusillanimity of MPs actually governing, but we aren’t and should never be governed by referendum. It is parliament’s responsibility to pass laws, approve treaties, and decide what international obligations we enter into or decide to leave. The very notion that one referendum commits this appalling government to an irreversible course of action is ludicrous. People were lied to during that referendum, by the infamous Brexiteers. 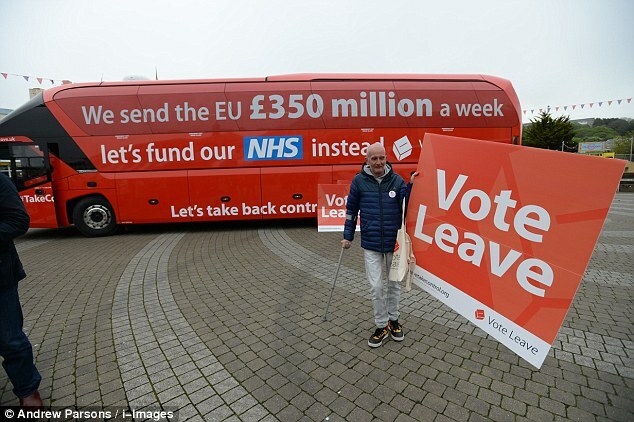 Remember 350 million a week for the NHS painted on the side of the Brexiteer bus? Boris’s bus? With Hammond’s budget, that just turned into 350 million a year. Wow. Boris Johnson lying again. What a surprise. He’s Britain’s answer to Donald Trump. Author adminPosted on 22nd November 2017 Leave a comment on Exit from Brexit? Who could possibly have foreseen this??? Brexit: What does Britain losing its EU ‘passporting’ rights mean for banks and how will it affect the economy? Certainly not the Tory Brexiteers. They can’t foresee breakfast in the morning. What this means is that British financial institutions can’t sell their products across Europe. And what that means is those institutions will likely decamp to Europe, taking their jobs with them. Remember “Project Fear”, touted by the avidly xenophobic Brexiteers? They dubbed the opposition to Brexit “Project Fear”and said it falsely claimed disaster would follow Brexit. Well, a lot of the predictions about consequences of Brexit are coming to pass. We need to kill Brexit while we can. Author adminPosted on 21st November 2017 Leave a comment on Who could possibly have foreseen this??? EU citizens in the UK face being deported before they can challenge a ruling that does not allow them stay after Brexit, a Government minister says. The admission triggered an immediate warning that it would cause “considerable alarm” to millions of people already facing huge uncertainty about their futures. The free movement of peoples in Europe is one of the fundamental rights created by the European Union, and the Tories are set to trash it, like the idiots they are. We pretty much all know EU nationals resident in the UK, working productively, and the crazy Tories want to destroy their lives. To paraphrase that evil crittur living in 10 Downing Street, Brexit means Chaos. She likes it.